Enjoy your mom and let her know that you are the same, the person who is always happy and tries to share this happiness with all the people he loves, even when you want to wish her a happy mother's day, you can do it on your way. 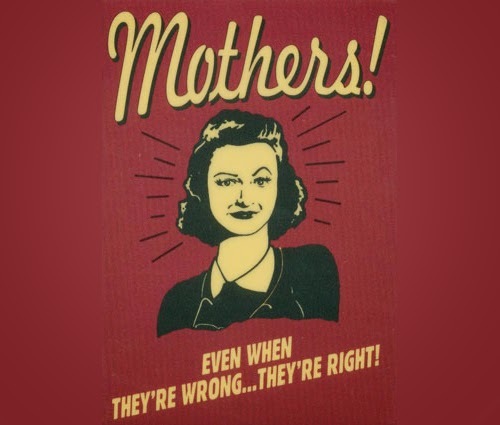 Below you are going to find an interesting selection of funny mothers quotes that you are going to enjoy and you can use to wish your mom or any other funny mom. Good moms let you lick the beaters... Great moms turn them off first. 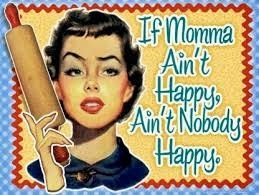 Mothers! Even when they're wrong... they're right! 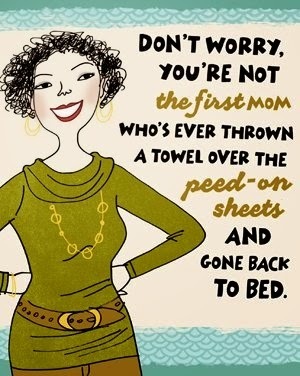 Don't worry, you're not the first mom who's ever thrown a towel over the peed - on sheets and gone back to bed. 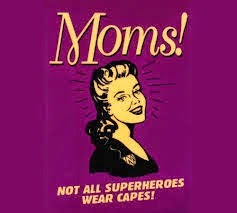 Moms! Not all superheroes wear capes! 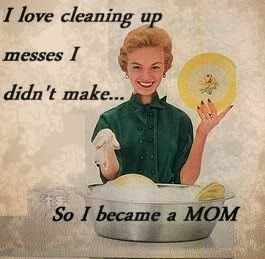 I love cleaning up messes I didn't make... So I became a MOM. 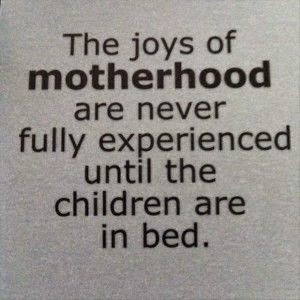 The joys of motherhood are never fully experienced until the children are in bed. 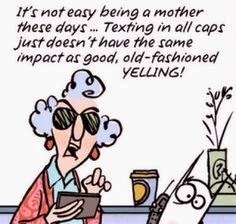 It's not easy being a mother these days... Texting in all caps just doesn't have the same impact as good, old - fashioned YELLING! 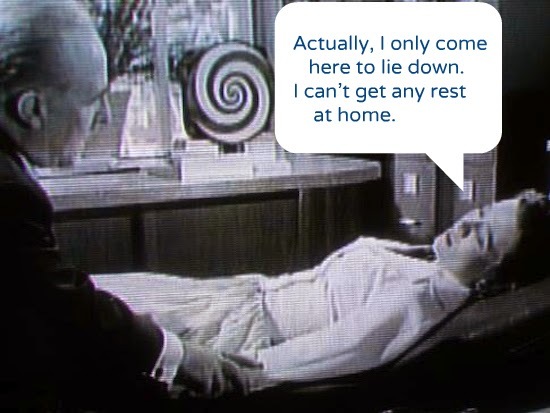 Actually, I only come here to lie down. I can't get any rest at home. 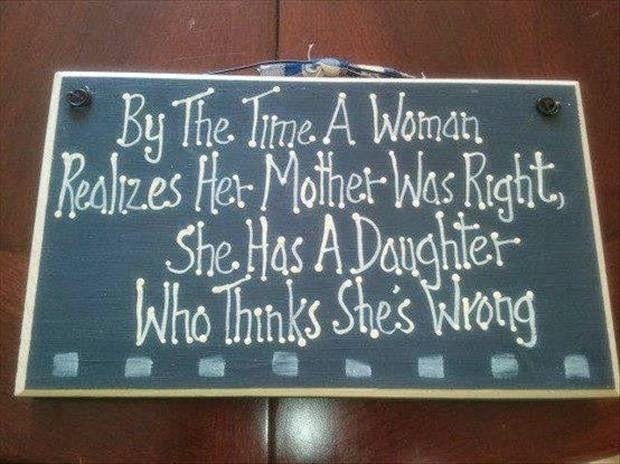 A funny evolution of the world "Mother"
Mother knows better! 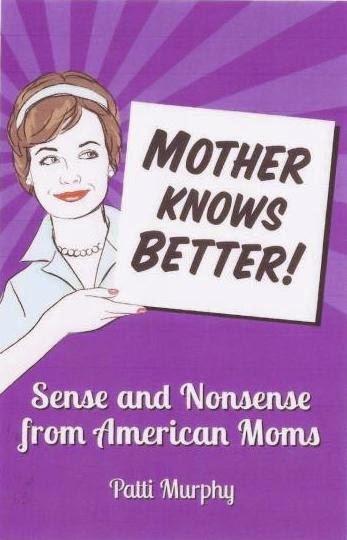 Sense and Nonsense from American Moms.